Michigan wants college students to go back to school with more than just textbooks. 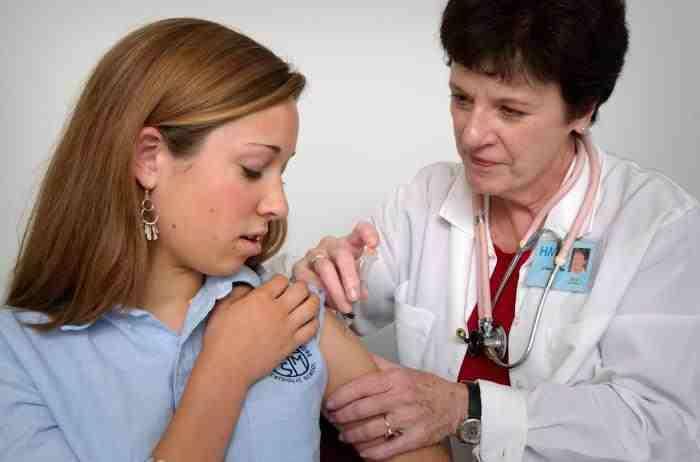 State health officials are urging college students to make sure they are up to date on vaccinations. The recommendation for vaccines comes after a meningitis death of a college student in Macomb County earlier this year. "Much of what we do in public health is providing the information and the tools by which our college campuses can keep their students healthy," says Dr. Eden Wells, Michigan's chief medical executive. What really killed Oscar Wilde? 115 years ago today, a great literary voice was silenced. Oscar Wilde died November 30, 1900. He was only 46 years old. 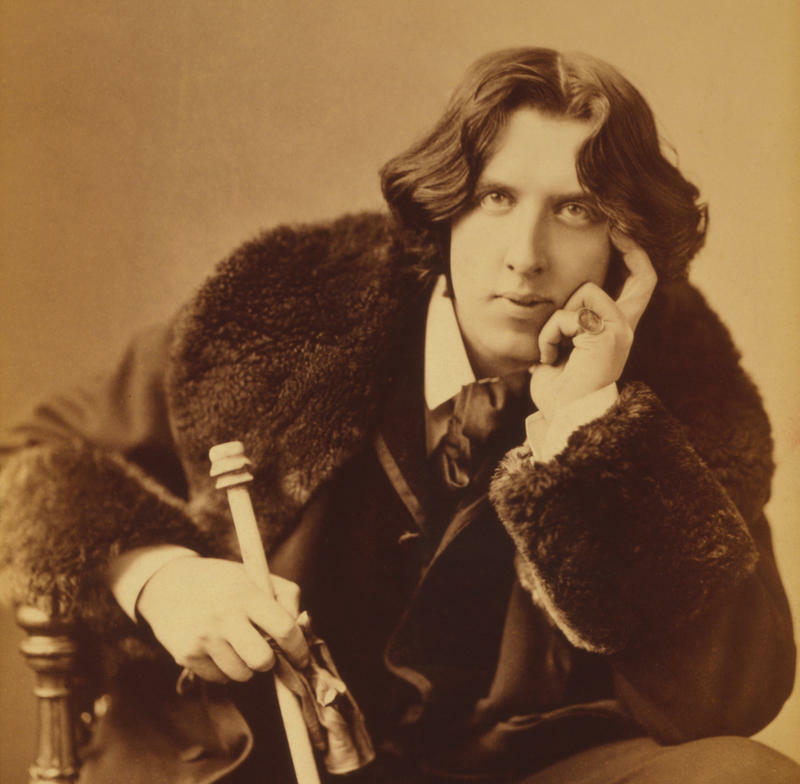 Since then, it has been widely held that Wilde succumbed to the ravages of end-stage syphilis. But some determined modern physicians have done some medical detective work and have developed a much different theory about what killed the great writer: an ear infection. Fourteen people face federal charges for mishandling tainted drugs that caused a nationwide meningitis outbreak. A co-owner of the New England Compounding Center and the supervisory pharmacist face the most serious charges of causing the deaths of 64 people; 23 of those victims were from Michigan. Michigan Attorney General Bill Schuette says his office helped in the federal investigation and he’s pleased to see it led to serious charges. LANSING, Mich. (AP) - Michigan residents are expected to be among the biggest beneficiaries of a $100 million settlement with a Massachusetts pharmacy company linked to a nationwide outbreak of fungal meningitis. Authorities say 22 of the 64 people who died in the outbreak were from Michigan. Attorneys for creditors of the Framingham, Mass.-based New England Compounding Center said Monday that they've reached a preliminary settlement to create a victim compensation fund worth more than $100 million. Will new legislation stop another deadly meningitis outbreak? Congress has passed new legislation to try to prevent another deadly fungal meningitis outbreak... But, will it be enough? 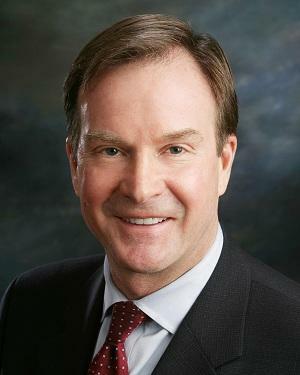 Michigan Attorney General Bill Schuette wants the state to regulate and inspect drug compounding centers like the one that produced the medication that caused a nationwide meningitis outbreak a year ago. At least 264 people were infected by an adulterated pain medication, and 19 died. Michigan suffered more casualties from the outbreak than any other state. LANSING, Mich. (AP) - New legislation is being proposed to more closely regulate 470 compounding pharmacies in Michigan after a deadly outbreak of meningitis a year ago. The infection of 264 Michigan residents, 17 who died, is blamed on contaminated steroids produced by a company in Massachusetts. But Michigan's attorney general, a top licensing official and a state senator say oversight of Michigan pharmacies should be strengthened to prevent such a tragedy from happening again. In this week in Michigan politics, Jack Lessenberry and Christina Shockley discuss Michigan’s affirmative action case being taken up in the U.S. Supreme Court, how Attorney General Bill Schuette wants an in-depth investigation into the meningitis outbreak, and what Kevyn Orr has done in his first week as emergency manager for Detroit. TRAVERSE CITY, Mich. (AP) - Michigan health officials say an 80-year-old Traverse City-area man is 17th person from the state to die as a result of contaminated steroids supplied by a Massachusetts pharmaceutical company. The Michigan Department of Community Health says at least 258 people have contracted illnesses including fungal meningitis that are part of a national disease outbreak. That's up from 256 March 4. The department said Monday that it's now confirmed a Grand Traverse County man's death. LANSING, Mich. (AP) - Michigan health officials have reported three more infections and one more death linked to contaminated steroids supplied by a Massachusetts pharmaceutical company. 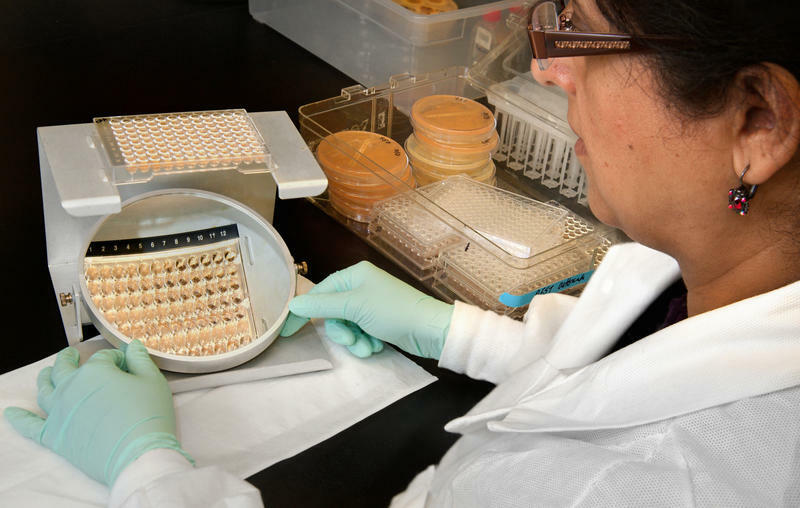 The Michigan Department of Community Health says at least 249 people have been infected with illnesses including fungal meningitis that are part of a national disease outbreak. The steroids are used in injections to treat neck and back pain. The department reports that at least 16 people have died in the outbreak. Michigan health officials have reported three more infections in the past week linked to contaminated steroids supplied by a Massachusetts pharmaceutical company. "Youth sports coaches in Michigan will have to immediately take a player out of a game if they suspect a concussion. Governor Rick Snyder signed bills Tuesday that also require the state to provide coaches, players, and parents with training and information on how to protect student athletes from head injuries," Jake Neher reports. "Authorities are reporting six deaths and 69 infections in Michigan as part of a national outbreak of fungal meningitis linked to contaminated steroids. The U.S. Centers for Disease Control and Prevention announced the figures Tuesday. Nationwide, it reports 308 cases and 23 deaths," the AP reports. "Detroit's arts scene is getting its biggest financial gift in recent memory. The Knight Foundation is investing $20 million in the city's cultural institutions. Half of it goes to big names like the Michigan Opera Theater and the Detroit Institute of Arts. That money will beef up their anemic endowments as they weather the recession. 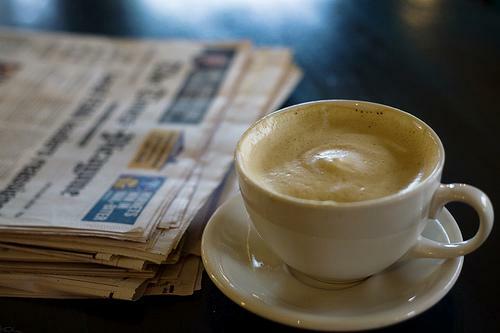 But any local artist or musician can compete for grants totaling $3 million a year," Kate Wells reports. There have been calls for a criminal investigation. Now news of a raid from Reuters. The Michigan Department of Community Health said the number of meningitis cases associated with the recent outbreak reached 46 yesterday. Three deaths in Michigan are linked to the outbreak. The national meningitis outbreak has officials at the University of Michigan Health System reviewing their policy for where they get some drugs that are in short supply. The outbreak has been linked to tainted steroid injections from a ‘so-called’ compound pharmacy. Four Michigan clinics used the tainted steroids to treat people with back pain. None of the clinics are associated with UMHS. "It appears there will be no debate between Senator Debbie Stabenow and former Congressman Pete Hoekstra. Stabenow called off talks to schedule the debates, saying her opponent won't negotiate in good faith. Hoestra says Stabenow is afraid to debate him. Senate candidates usually hold at least two debates. One debate has traditionally been held at the Detroit Economic Club. Hoekstra says the sticking point was holding debates in a medium that lots of voters could see. Hoekstra says he wanted debates on major TV networks," Tracy Samilton reports. "There’s been a big jump in the number of people in Michigan affected by that national fungal meningitis outbreak. The Centers for Disease Control says 39 people in Michigan have contracted fungal meningitis from tainted steroid injections. Just Wednesday there were only 28 confirmed cases in Michigan. Three Michigan women have died since receiving the injections which were intended to treat back pain," Steve Carmody reports. "The Michigan Supreme Court will decide whether the state’s medical marijuana law allows dispensaries and growing cooperatives. 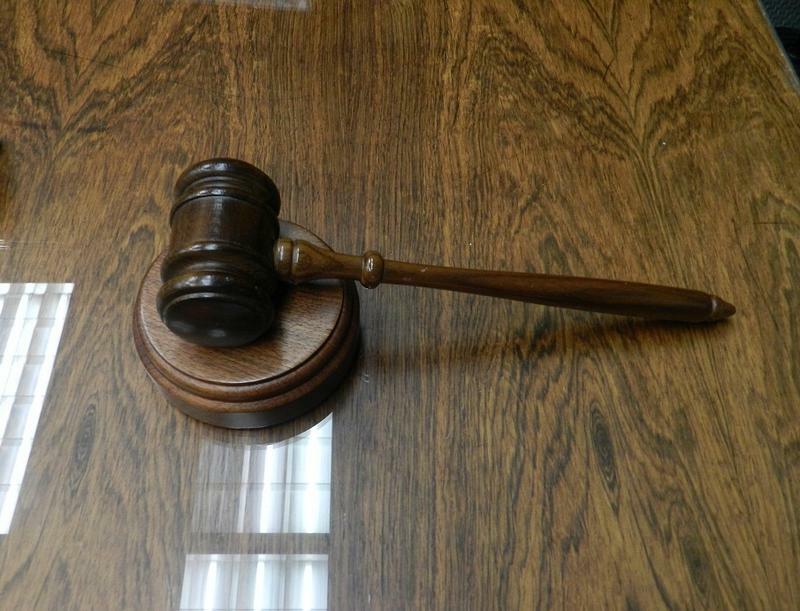 The court heard arguments in two medical marijuana cases today Thursday. Prosecutors say patients have to either grow their own, or get it from a licensed caregiver. Prosecutors say patients have to either grow their own, or get it from a licensed caregiver. The operators of a marijuana dispensary are challenging the county’s decision to shut down their operation. A man who ran a growing cooperative is also trying to fend off a charge that he exceeded the 12-plant limit in the law. The court is expected to rule in coming months. In the meantime, the Legislature is also looking at adding some definition to the medical marijuana law that was approved by voters in 2008," Rick Pluta reports. 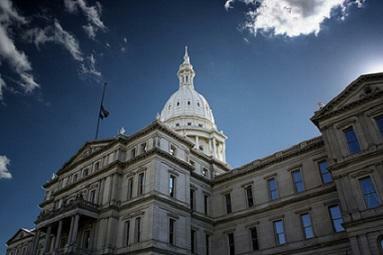 "A ballot campaign has filed an elections complaint against Governor Rick Snyder. It says he’s using his official website and other state resources illegally to campaign against Proposal 5. Matt Davis is an attorney for the Proposal 5 campaign. That’s the one to require super-majority votes for the Legislature to raise taxes. Davis says Governor Snyder has posted videos to his official webpage, used staff time, and other public resources to campaign against the ballot question. The complaint was filed with the Michigan Secretary of State. A violation is punishable by a fine of a thousand dollars or a year in jail. Governor Snyder – who is a licensed attorney – says he’s on solid legal ground -- and will continue to campaign for the emergency manager law and against the five proposed amendments to the state constitution on the November ballot," Rick Pluta reports. "More DNA from Asian carp has been found in Chicago-area waters, and officials say an intensive search for the unwelcome fish will take place next week. A committee of federal and state agencies said Tuesday the search was triggered by the discovery of genetic material from Asian carp during three consecutive rounds of water sampling between June and September. Officials say the presence of Asian carp DNA doesn't necessarily signal the presence of live fish," the AP reports. 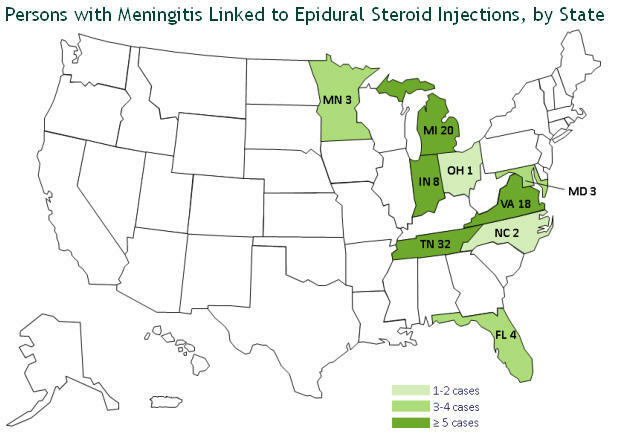 "The Centers for Disease Control reports a third fatality in Michigan tied to a nationwide meningitis outbreak. The CDC now says 25 patients in Michigan are linked to the outbreak tied to tainted steroid injections. The injections were intended to relieve spinal pain. But a fungus contaminated the compound used in the injections. 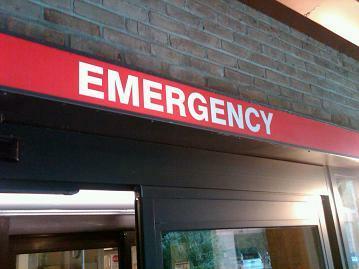 Nationwide the meningitis outbreak has sickened 119 people. Eleven people have died including three people in Michigan. The Centers for Disease Control believes as many as 13,000 people may have been exposed to the tainted steroid," Steve Carmody reports. The Centers for Disease Control reports a third fatality in Michigan tied to a nationwide meningitis outbreak. A 78 year old Washtenaw County woman is the latest fatality. Previously, a 56 year old woman from Genesee County and a 67 year old woman from Livingston County were the only known fatalities in Michigan. The CDC now says 25 patients in Michigan are linked to the outbreak tied to tainted steroid injections. News about the meningitis outbreak continues this morning. The outbreak has been linked to patients receiving steroid injections for back pain. The steroid shots could be contaminated with a meningitis-causing fungus. At this point, there is not enough evidence to determine the original source of the outbreak, however there is a link to an injectable steroid medication. 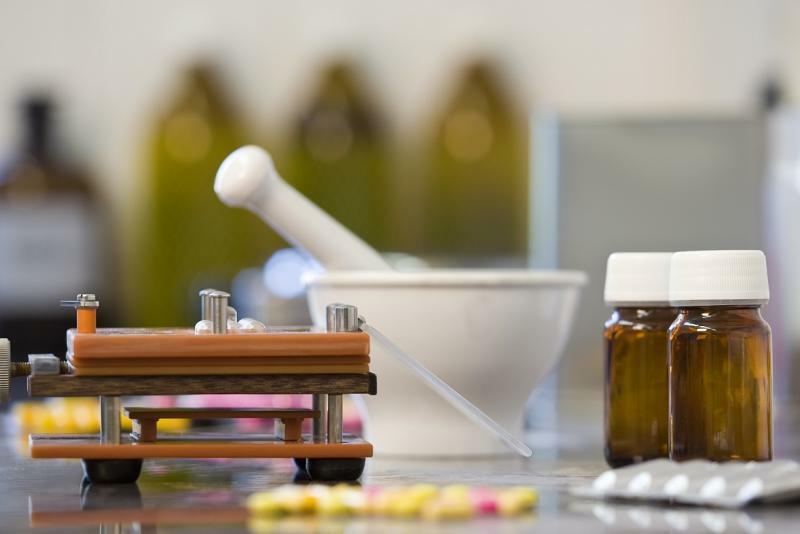 The company responsible for the medication, New England Compounding Pharmacy, Inc., announced a recall on Oct. 6 "of all products currently in circulation that were compounded at and distributed from its facility in Framingham, Massachusetts." Ed White of the Associated Press reports on the heartbreaking case of 67-year-old Lilian Cary of Howell, Michigan. "She was responding to medication. Her spirits were up. Her fever was broken," George Cary said. "She was walking the hallway and Skyping with grandsons." But she became unresponsive Sept. 26, and eventually was removed from life support after suffering a stroke, he said. Cary said he was informed Saturday that his wife had been treated with tainted steroids for back pain. The doctor at Michigan Pain Specialists in Brighton, one of four Michigan clinics to get shipments from the Massachusetts pharmacy, said Cary also was at risk. George Cary is now waiting to hear whether he was exposed when he received an injectable steroid shot. The CDC reports that as many as 13,000 people received steroid shots suspected in the outbreak, but who is in danger is unclear. About 17,700 single-dose vials of the steroid sent to 23 states have been recalled. Inspectors found at least one sealed vial contaminated with fungus, and tests were being done on other vials. The first known case of the rarely seen fungal meningitis was diagnosed last month in Tennessee. Meningitis is an inflammation of the protective membranes covering the brain and spinal cord. It can be caused by a bacteria or virus. Exposure from fungi is a less common way to contract meningitis. Update Monday, October 8, 5:04 p.m. The Michigan Department of Community Health (MDCH) now reports 22 confirmed cases of fungal meningitis in Michigan. "Mitt Romney's campaign is showing Michigan some love this week. Romney's running mate Paul Ryan holds a rally at Oakland University tonight. That follows Saturday's appearance by Republican New Jersey Governor Chris Christie in suburban Detroit. And this Friday, Mitt Romney's wife, Ann, will stop in Grand Rapids," Tracy Samilton reports. The last day to register to vote in the Nov. 6 election is tomorrow. According to Michigan Secretary of State's website. "Voters may register by mail, at their county, city or township clerk's office, or by visiting any Secretary of State office. The mail-in form is available at www.Michigan.gov/elections. First-time voters who register by mail must vote in person in their first election, unless they hand-deliver the application to their local clerk, are 60 years old or older, are disabled or are eligible to vote under the Uniformed and Overseas Citizens Absentee Voting Act. To check their registration status, residents may visit the Michigan Voter Information Center at www.Michigan.gov/vote. On the website, residents can view a sample ballot, find their polling location, learn about absentee voting, get information on Michigan's voter ID laws and view contact information for their local clerk." "At least 20 cases of meningitis have been confirmed in Michigan, including two deaths. The meningitis outbreak has been linked to a steroid produced by a specialty pharmacy in Massachusetts. The steroid has been recalled," the AP reports. Officials say there are at least eight confirmed cases of meningitis in Michigan, including two deaths. The Michigan Department of Community Health said Saturday it won't be able to release any details about the deaths until after the weekend. The meningitis outbreak has been linked to a steroid produced by a specialty pharmacy in Massachusetts. The steroid has been recalled, and officials have been scrambling to notify anyone who may have been injected with it. LANSING, Mich. (AP) - Michigan health officials are reporting six cases of fungal meningitis linked to injections of a recalled back-pain medication. St. Joseph Mercy Ann Arbor spokesman Kevin DiCola says six cases are being treated at that hospital. In all, there are 47 cases in seven states with five deaths. Tennessee, Virginia, Maryland, Florida, North Carolina and Indiana had previously reported cases. The Michigan Department of Community Health expects the number of cases to rise.